Start and end in Inverness! 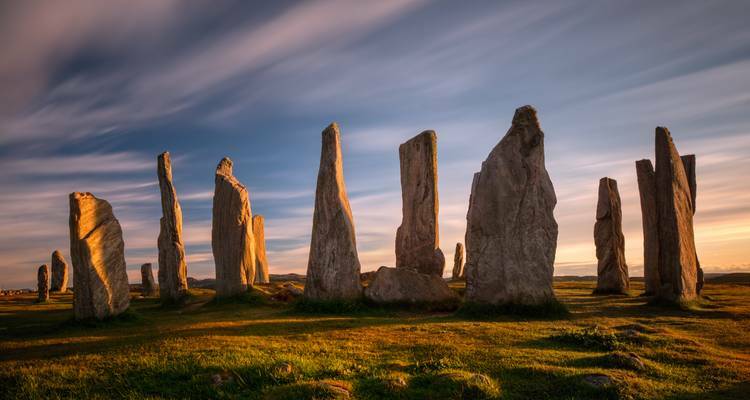 With the in-depth cultural tour 3-day Lewis, Harris and the Outer Hebrides Small-Group Tour from Inverness, you have a 3 day tour package taking you through Inverness, Scotland and 5 other destinations in Scotland. 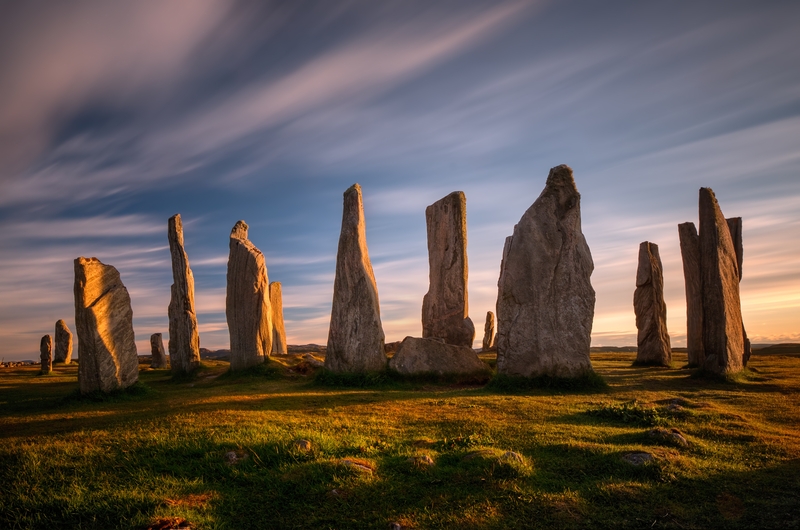 3-day Lewis, Harris and the Outer Hebrides Small-Group Tour from Inverness is a small group tour that includes accommodation as well as an expert guide, transport. The tour, especially the guide, exceeded our expectation. Passengers are restricted to 14kg (31lbs) of luggage per person on our tours. This should be one piece of luggage similar to an airline carry-on bag (approximately 55cm x 45cm x 25cm / 22in x 17in x 10in) plus a small bag for onboard personal items. Unfortunately, Rabbies are unable to store excess luggage, but nearby train and bus stations may have storage facilities for you to use. Start and end in Inverness. TourRadar only requires a deposit of $99 to confirm this Rabbie's Tours booking. The remaining balance is then payable 60 days prior to the departure date. For any tour departing before 18 June 2019 the full payment of $360 is necessary. No additional cancellation fees! You can cancel the tour up to 60 days prior to the departure date and you will not need to pay the full amount of $360 for 3-day Lewis, Harris and the Outer Hebrides Small-Group Tour from Inverness, but the deposit of $99 is non-refundable. If you cancel via TourRadar the standard cancellation policy applies. Some departure dates and prices may vary and Rabbie's Tours will contact you with any discrepancies before your booking is confirmed. Covering a total distance of approx 412 km. TourRadar does not charge any additional cancellation fees. You can cancel the tour up to 60 days prior to the departure date. If you cancel your booking for 3-day Lewis, Harris and the Outer Hebrides Small-Group Tour from Inverness via TourRadar the standard cancellation policy applies.